What does your bench represent? What does your bench need to make you fulfilled? Who are you in this bench? The bench represents you, your life, your aspirations. Your bench is a blank canvas. What is meaningful to you to be included on your bench? What fulfills you that would merit being a part of your bench? Who are you? Untouched, undone, ready for life to be infused with the explanation of YOU. The other bench, is just that, the beginning. It is your blank canvas. 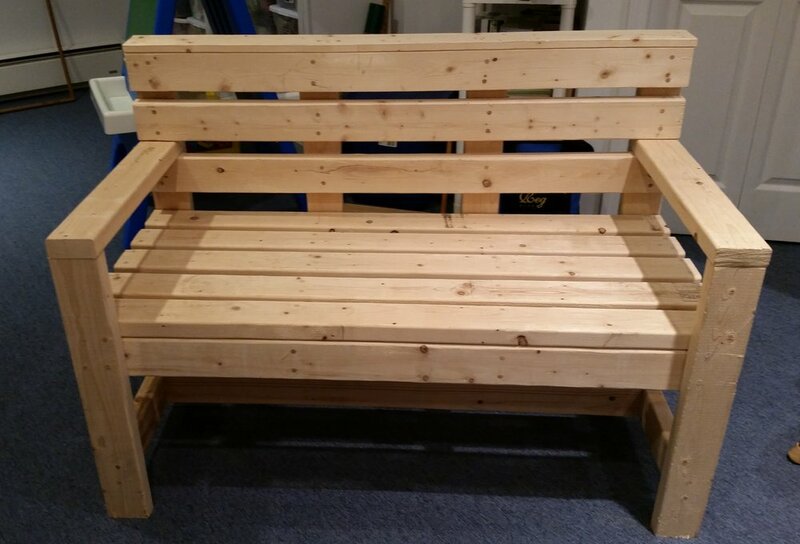 This bench is waiting for you to put your special abilities, special touches, thoughts and ideas into it. For some, it would be connections to your community, - Sports teams and recognizing their colors. And then, being able to just enjoy telling others a story about familiar events, past events, dreams and ideas that shape who you are. This is who you are right now! These are your thoughts and ideas that continually shape your movement forward in life. Memories invoke wonderful thoughts when thinking about these colors. Making stories is a passion. This bench representing a teen, enjoys just to have a friend, seeking to find who they are, come sit with me, find out who I am, understand the ME. This teen could add strategies and supports to have friends, what skills they need to work on, goals to help them move forward. Right now, it is empty but waiting for growth to happen. That is what maturity is all about. Another is a young individual, full of life and color, zest and desire for a more fulfilled life if there would be someone to share it with. Being a buddy helps the learning about being a friend. By a way to share thoughts and ideas allows understanding that you as an individual are a part of a bigger community. Play is part of this bench, seeking fun, being creative. The primary colors represent youthfulness, showing an understanding of the concept of invitation. Beach, calm, individual, just have time for aaahhhh. Time for relaxation filling your beaker, regenerating your soul and thoughts. Giving time to get ready to embrace the world once again. A bench with family memories started by a grandmother for her grandson. A connection to a family of traditions. Sit here, dream, reminisce, remember lots of togetherness time. This bench made a child feel unique and special. Just themselves. A bench/chair built with hand skills a long time ago. Cherished possessions. Feel honored to have this chair because this has been passed down to me. When my grandma passed away, and we went through her belongings, it was asked who would like this. I said a resounding YES. How exciting to have a piece of history from my family generations ago. Community, sharing, working together for a cause, A Place 2B ME was asked to help bring a buddy bench to an elementary school. With providing the school with a blank canvas in the bench, watching the elementary aged students choose colors, engage in the task of making this their own was heartwarming. When one of the students replied, “this is ours?”, the smile that came over her face was priceless when it was explained to her that for sure this bench was now a part of her school community. A Veterans bench to provide thoughts of pride, accomplishment, effort for services. Sharing stories of years and memories gone by long time ago. We are all accepted, understanding and privileged. “Fireworks” showing pride, excitement and celebration of those that have served our country. The bench is a community, a group of things, people come together, forged of individual slats of wood to create something larger. Each individual represented by a separate piece of wood, come together to build a bench of a community/group which become something more. This community then welcomes others to join in, sit down. Not representing one person, but many, a group of people coming together to mix colors and ideas to create something new. The bench becomes a place of creation, a point of connection. Whether it is a chair or a bench, let’s show how we are all unique but can work together with all of our special talents and quirks to help shape an accepting community. your YOU become a reality in your hopes, dreams, aspirations – life! A Place 2B ME has a mission to connect those with and without disabilities throughout the community. We can help those in many phases of life’s journey complete self-reflection and seek what their bench should be like. We also can help others complete a finished bench that represents a thought, idea, passion or mission of an individual, business or community. We would like to help YOU create that bench. We are also looking for people to help others by sponsoring a bench.